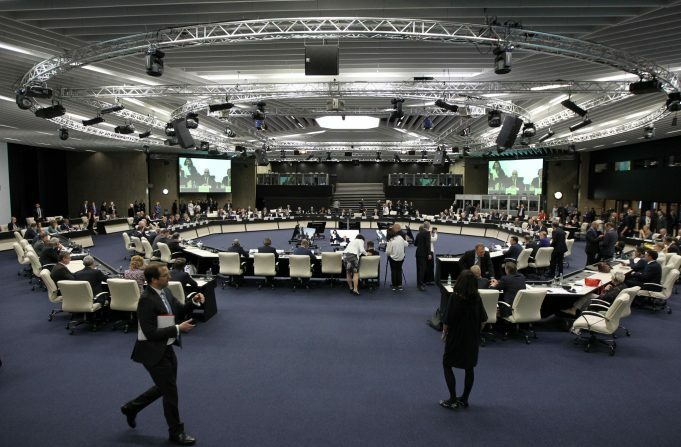 Sofia Summit: The case for optimism or disappointment? 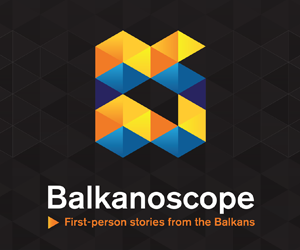 BELGRADE – The recently concluded EU – Western Balkans Summit in Sofia, the first of this kind after the 2003 Thessaloniki Summit, drew a lot of attention when it was first announced. 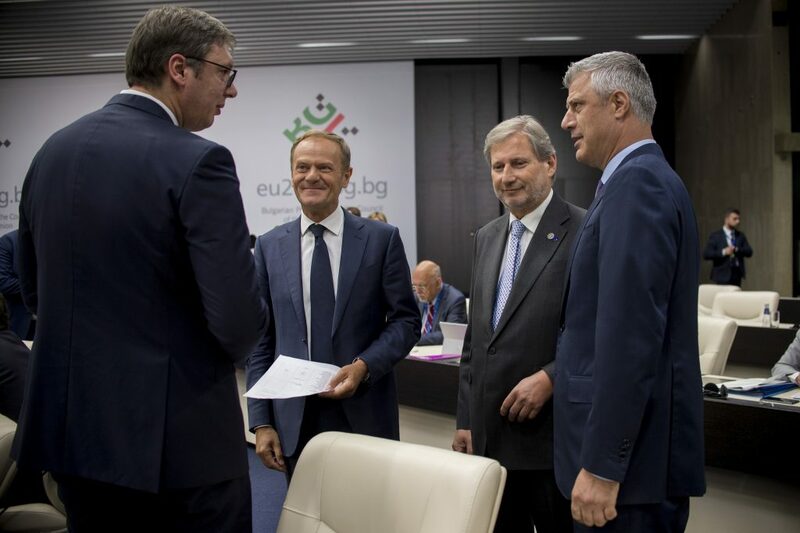 Along with the European Commission’s Strategy on the Western Balkans, presented on 6 February, it was considered as a part of the wave of the newfound dedication of the EU towards enlargement in the Western Balkans, first announced in EC President’s Juncker’s State of the Union speech last September. However, enlargement itself was not on the agenda of the Summit, and while there were strong words of encouragement by several EU officials, such as EP president Antonio Tajani and EC president Jean Claude Juncker, German Chancellor Angela Merkel and French President Emmanuel Macron expressed caution and reservation towards promises of EU enlargement. 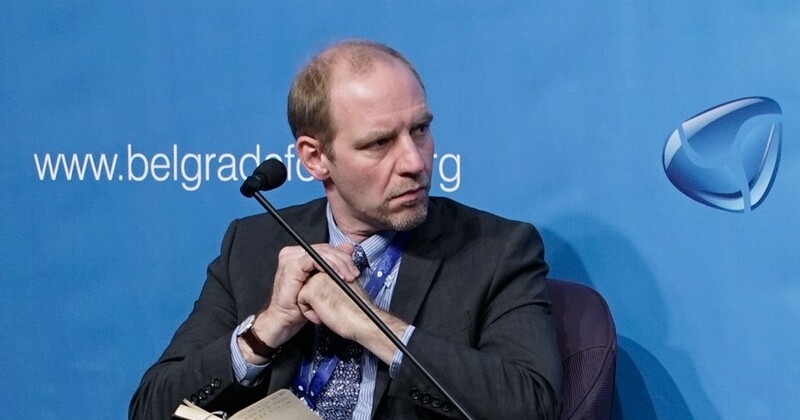 Florian Bieber, professor at the University of Graz and coordinator of the Balkans in Europe Policy Advisory Group (BiEPAG), considers the Sofia Summit to be a “disappointment”. 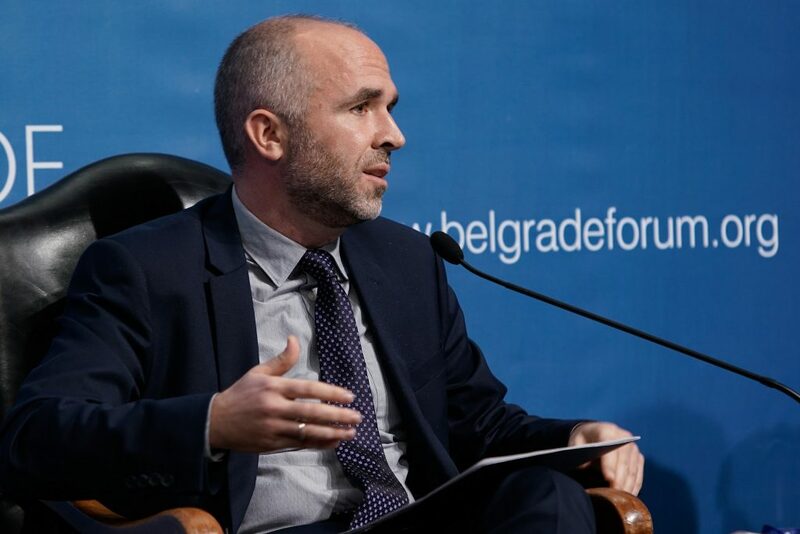 However, Srđan Cvijić, senior policy analyst on the EU external relations at the Open Society European Policy Institute and member of the Balkans in Europe Policy Advisory Group (BiEPAG), believes that the very fact that the Summit took place after a very long 15-year period is a success. 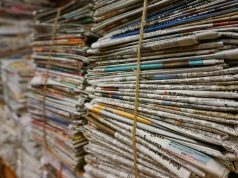 “It was important and timely, following the publication of the EU-Western Balkans Strategy on 6 February, to reiterate the EU membership perspective of the Western Balkans countries.”, he told EWB. Cvijić pointed out at the importance of numerous side events and bilateral meetings that took place on the sidelines of the Sofia Summit. Cvijić believes that the message sent to Western Balkan states by EU leaders are overall positive. 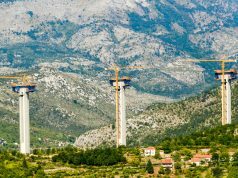 Florian Bieber considers that it is clear that enlargement depends on double reforms, of the Western Balkan 6 and the EU itself. According to Bieber, “this is a good and important point. It is clear that backsliding in terms of democracy and rule of law cannot be tackled during the enlargement process alone, but requires reform of the EU to deal with such challenges among its members. “In addition, the EU needs to adapt and reform after the crises of the past decade. Now that the most immediate crises have passed and support for the EU is increasing, the moment is ripe.”, says Bieber. Cvijić believes the French internal political dimension in also present in the calculus. “Let’s hope that it happens and that bilateral issues unrelated to the criteria required to open the accession negotiations, especially in the case of Macedonia, will not further block its EU integration path”, concludes Cvijić.